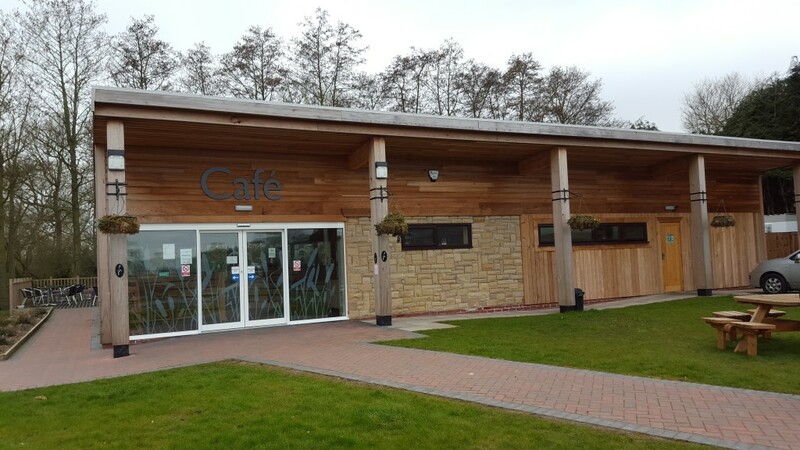 Canalside Farm, Shop and Café in Little Hayward near Stafford is a family business run by Chris and Wendy Barton. 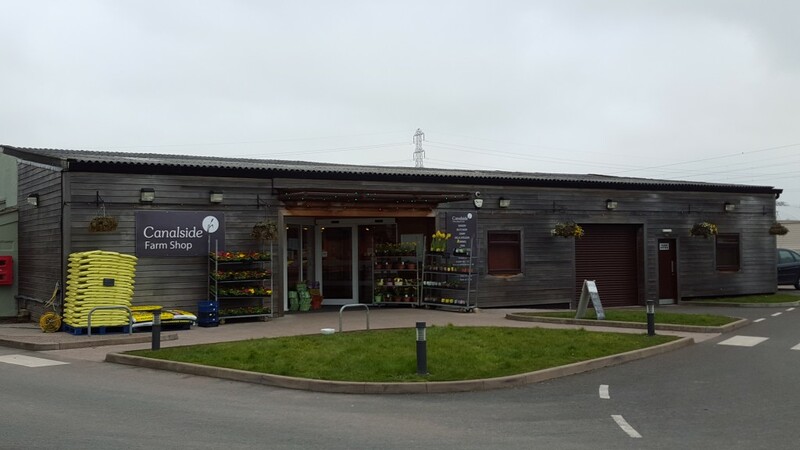 Canalside Farm Shop have been growing their own plants and produce for over 30 years. Strawberries are their speciality plus raspberries, blackberries, garden vegetables and a beautiful range of bedding and pot plants. 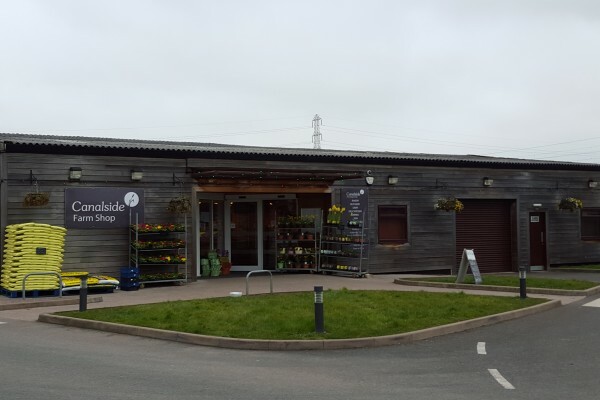 Over the last few years Canalside Farm Shop have intensified their ‘pick your own’ side of the business as well as expanding the seasonal garden centre. 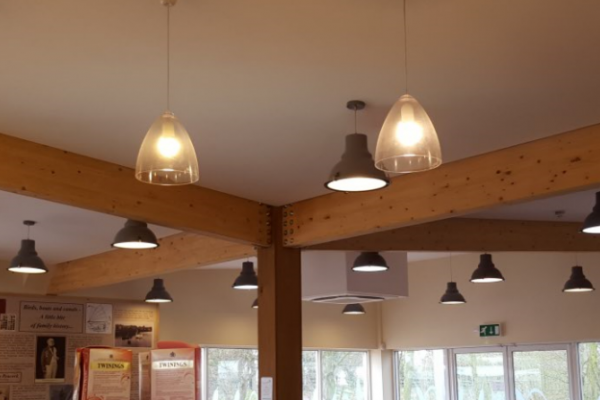 In 2011 they rebuilt their farm shop to three times it original size. 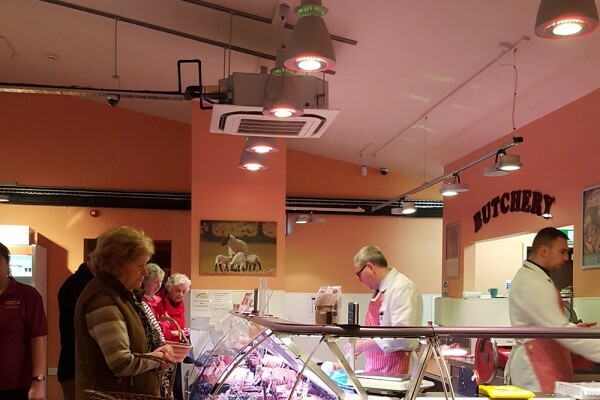 Then in 2014 added a café to add to the relaxed shopping atmosphere that visiting customers appreciate. The development has been an enormous success and offers more than an enjoyable shopping experience but a pleasant day out. 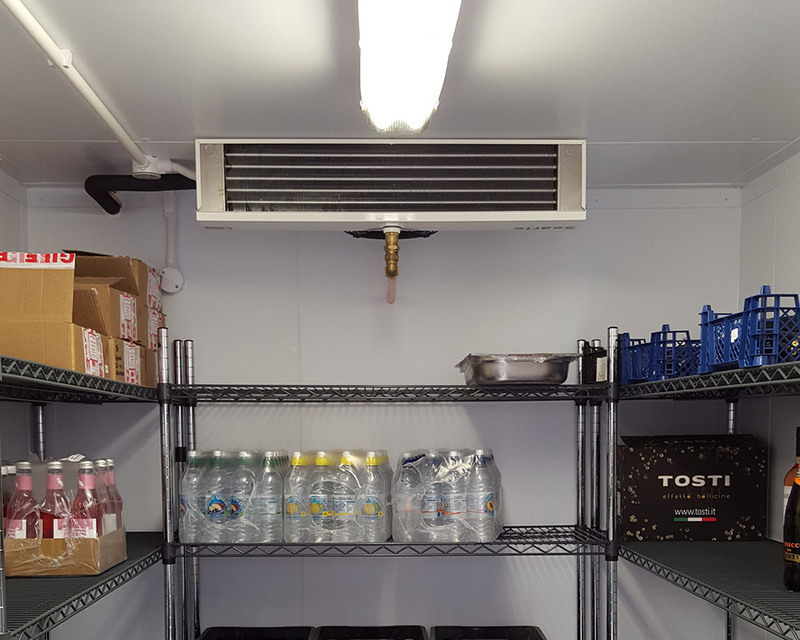 Chris and Wendy first approached Intercool Systems in 2011 when they decided to substantially expand their Farm Shop. 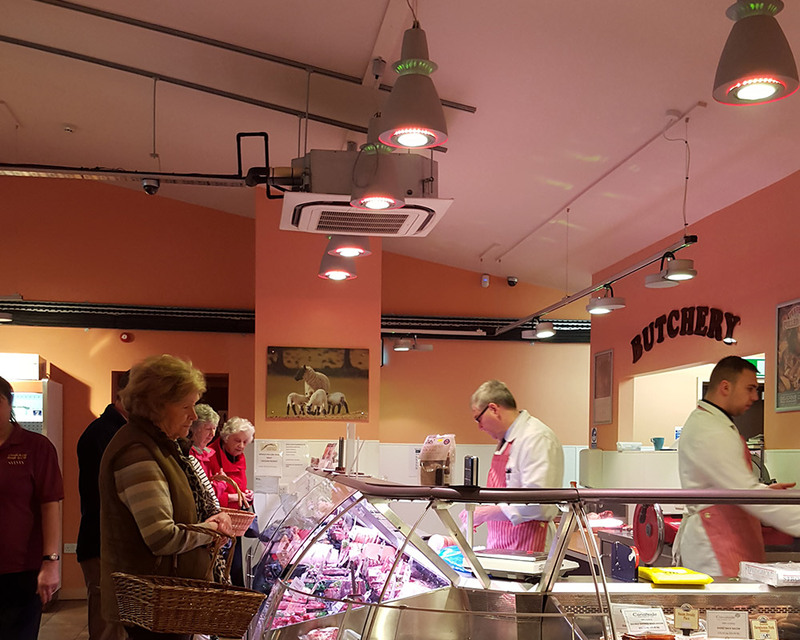 We designed and installed not only the Daikin Air Conditioning System but also a suite of walk in cold rooms to cater for the new butchery counter and the extended range of products sold in the shop. 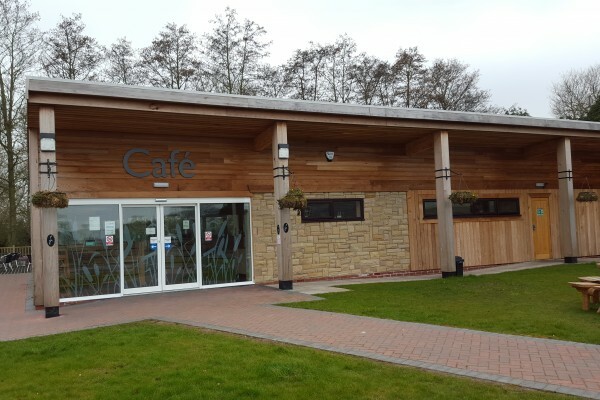 In 2014 Chris and Wendy asked Intercool Systems to design and install an air conditioning system for the new Café. 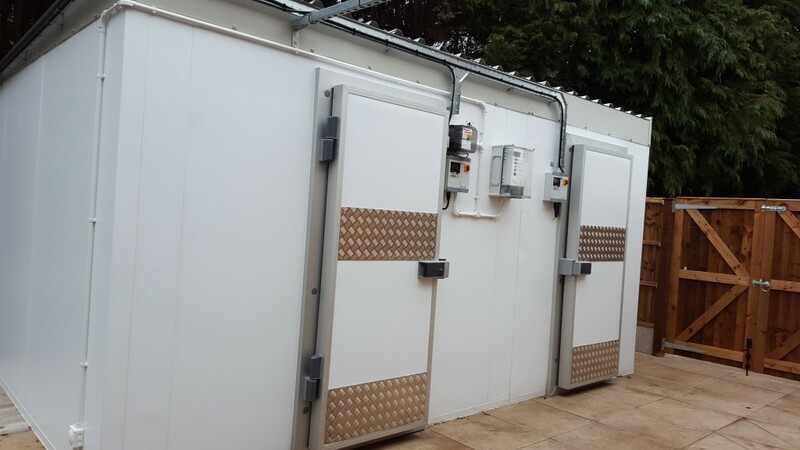 Again we selected Daikin cassettes as the best option to ensure efficient operation and customer comfort. 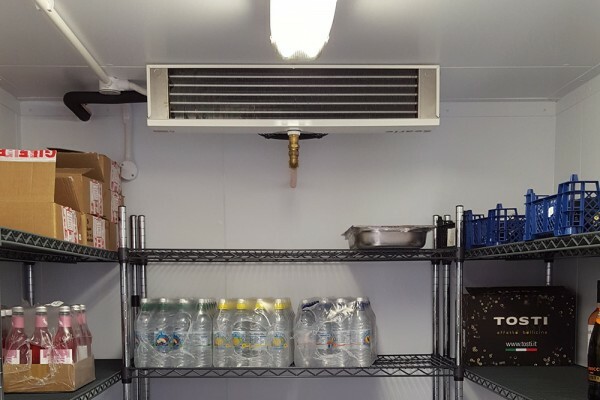 In 2016 as the Café business has gone from strength to strength, Chris and Wendy asked Intercool Systems to design and install a duel walk in fridge and freezer to expand their storage capacity. 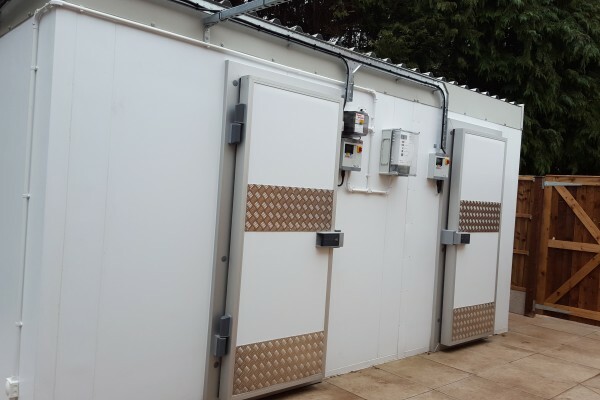 This was built outside at the rear of the Café to avoid taking up any valuable internal space.